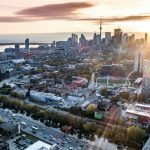 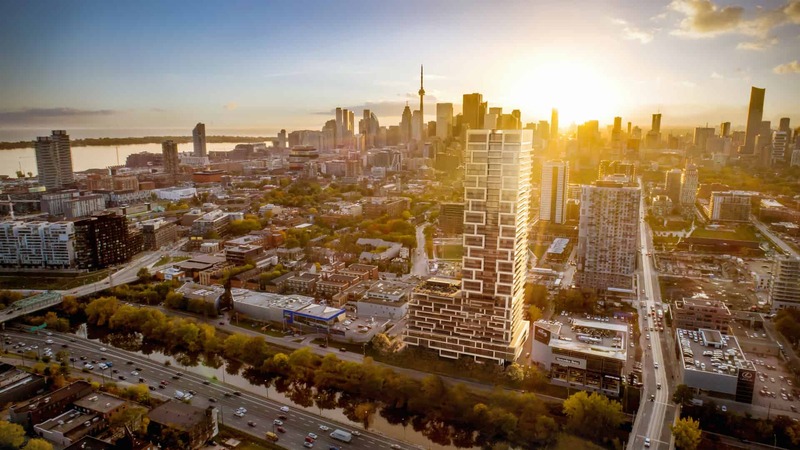 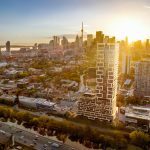 Located in the Regent Park neighbourhood, just east of the downtown core, River & Fifth will be a new addition to an area that has already been experiencing absolutely tremendous growth in the past few years. 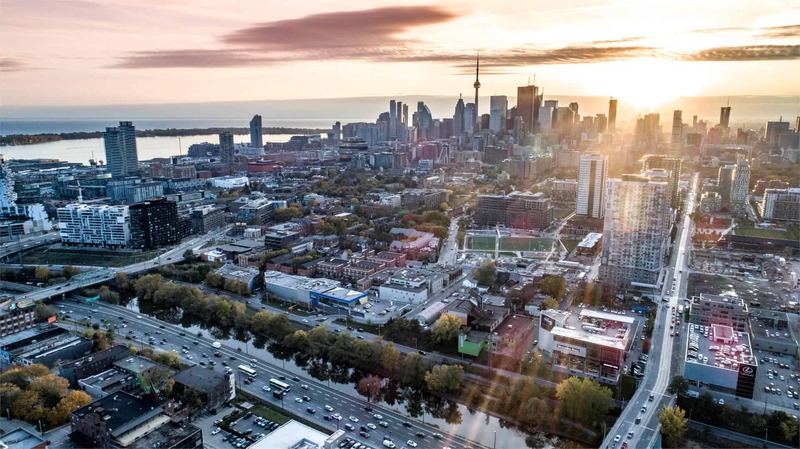 Here you will find convenience and ease having multiple TTC Bus & Streetcar Routes, the Eaton Centre, access to the Don Valley Parkway, Ryerson University & so much more just minutes away. 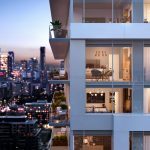 Pricing Anticipated to Start From The Low $500,000s.